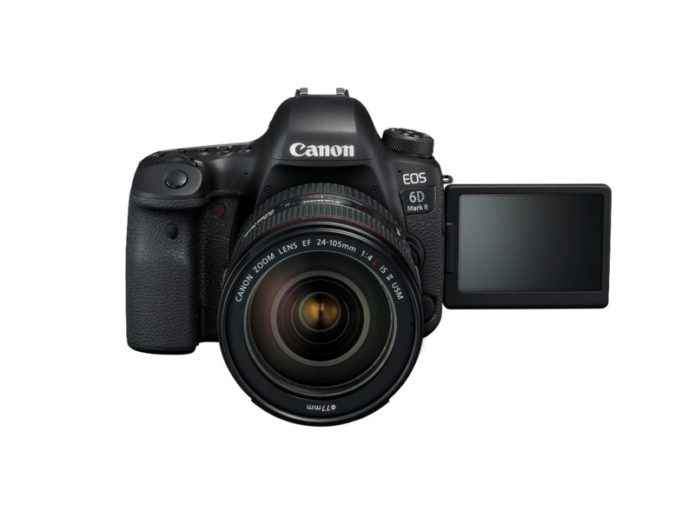 The Canon EOS 6D Mark II is a better camera than its predecessor, but how much better? If you own a 6D, is it worth upgrading? And even if you don’t already shoot with a 6D, does the Mark II make a better upgrade, or a more sensible second body than the camera it replaces? In this article I’ll be attempting to answer that question from the point of view of photographers considering the 6D Mark II either as a replacement, or a supplementary body to one of several Canon and Nikon DSLRs. 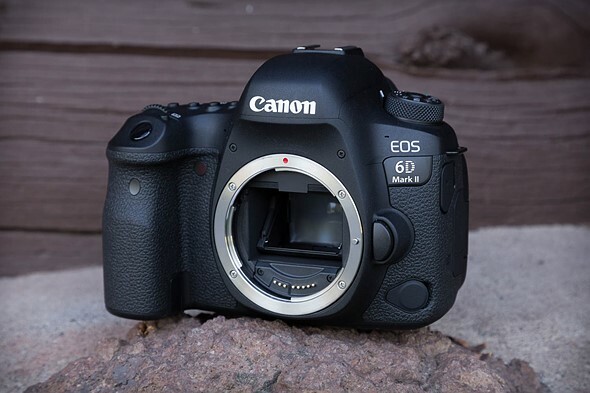 I own an EOS 6D – should I upgrade to a 6D Mark II? Assuming you’ve owned your 6D for a few years and you’ve had decent use out of it, I’d recommend upgrading to the Mark II if you have the funds. While you shouldn’t expect it to be a huge upgrade in terms of image quality for most day to day shooting, the Mark II is noticeably faster and offers a more streamlined user experience.